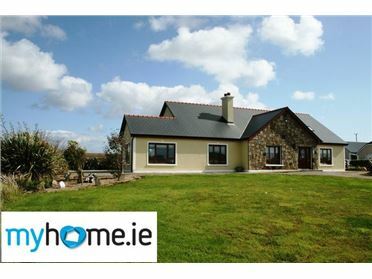 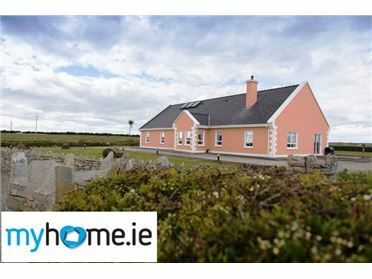 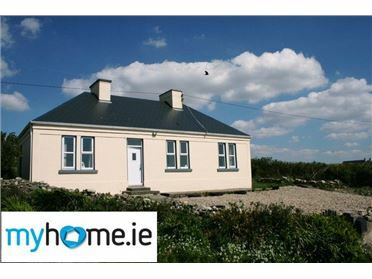 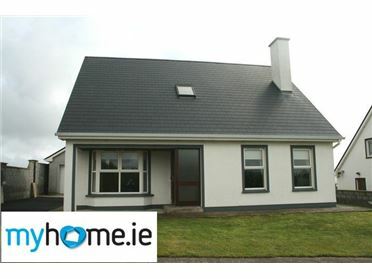 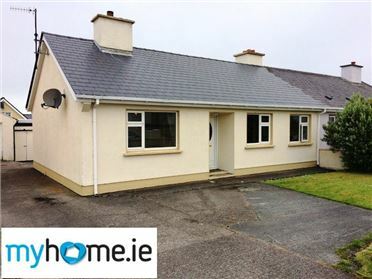 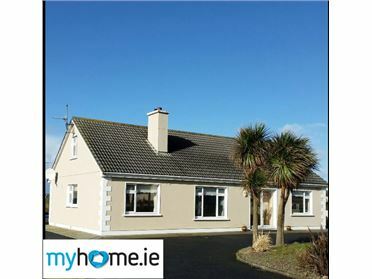 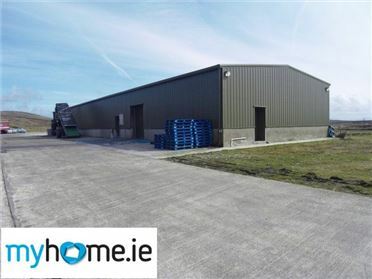 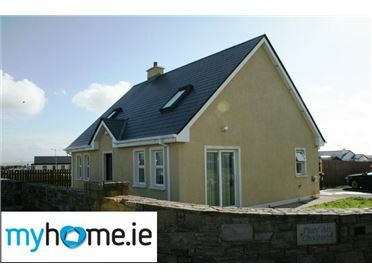 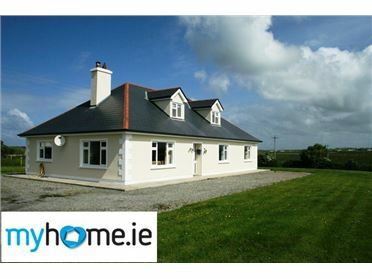 ***THREE BED ROOM HOUSE*** for sale at Rathmorgan, which is situated between Bangor Erris and Belmullet town. 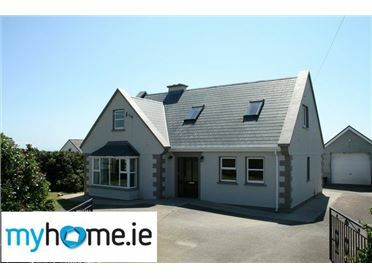 The house contains three bedrooms, kitchen, open plan sitting room, kitchen and bathroom. 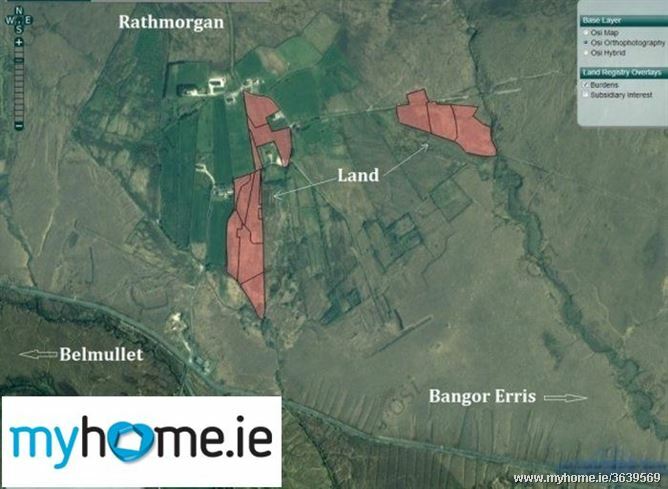 12 Acres of good quality land (please see main picture). 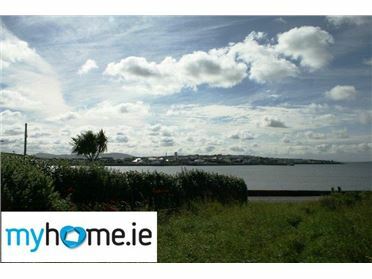 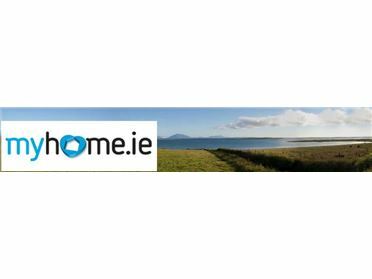 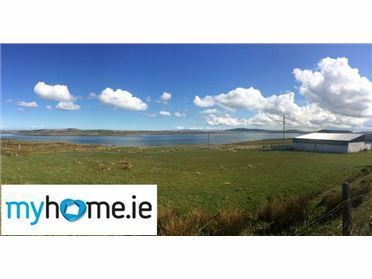 Some entitlements are available with this land & fishing rights to Carrowmore Lake are also included. 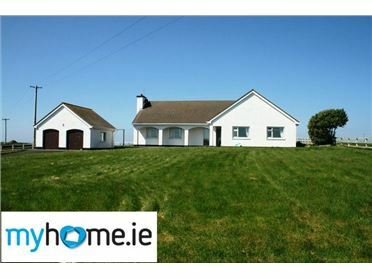 The owner is willing to sell the land and house separately.